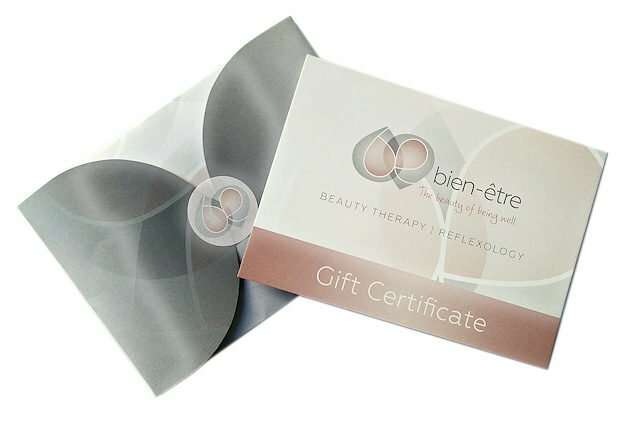 If you are having a little difficulty with gift ideas, please be reminded that a GIFT CERTIFICATE is perhaps one of the most appreciated gifts you can give, and they can be issued for a specific treatment or for a dollar amount. These are available – beautifully packaged – from Reception, or alternatively, we provide a courier service if you are unable to come into the clinic — please feel free to phone or e-mail your requests via our Contact Us page, and we will ensure your certificates are delivered as soon as possible. Please note that Gift Certificates are valid for twelve months from the issue date. No responsibility is accepted for lost or stolen Gift Certificates. A courier facility is available for both products and gift vouchers to any destination in New Zealand – a surcharge of $8.50 per package applies. 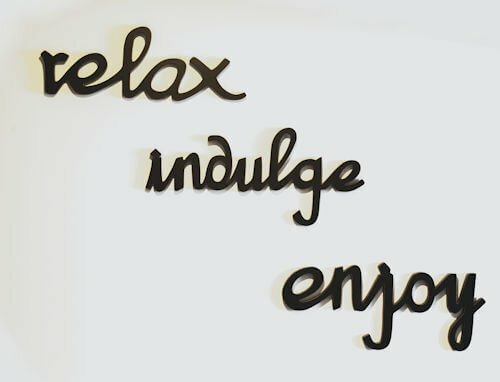 Create your own soulful package of three or more treatments, and receive a 10% discount.